Police in Australia have removed a calf from a vegan family - and handed him back to a farm condemning him to slaughter. According to the police, the animal was removed from a Benger veal farm, by activists with the animal rights network Direct Action Everywhere (DxE). The activists say they felt 'compelled to act' and remove the calf, who they named Theo, when they saw him 'collapsed on the floor of a massive factory farm'. They say he needed to receive emergency medical care. "When animals like this calf are being abused, we try to help them," DxE activist James Warden said in a statement sent to Plant Based News. "Ordinary Australians support us in these efforts. But instead of addressing the animal cruelty, the authorities are terrorizing vegan families and sending their companion animals to slaughter." The incident follows a major week of action for vegan activists in Australia: on Monday, a series of coordinated protests took place, with campaigners shutting down slaughterhouses and Melbourne city center in a bid to bring attention to animal suffering. Around 40 arrests were made. During the protests, activists called on the public to watch vegan documentary Dominion. The film's director, Chris Delforce revealed to Plant Based News that it was viewed more than 55,000 times in the 48 hours following the protests. The action prompted Australian Prime Minister Scott Morrison to confirm that if he gets re-elected, he will bring in legislation to jail direct action activists who go onto farms and slaughterhouses to get undercover footage for a year. In addition, last week, the Australian federal government announced it is bringing Aussie Farms under the Privacy Act following an earlier online release of a map of Australian farms. The decision puts Aussie Farms at risk of over $400,000 in fines if the map is not taken down. "This is a systematic effort to trample on nonviolent dissent," DxE co-founder and former Northwestern constitutional law professor Wayne Hsiung said. "The authorities are conspiring with the industry to shield the industry from accountability for criminal animal cruelty." 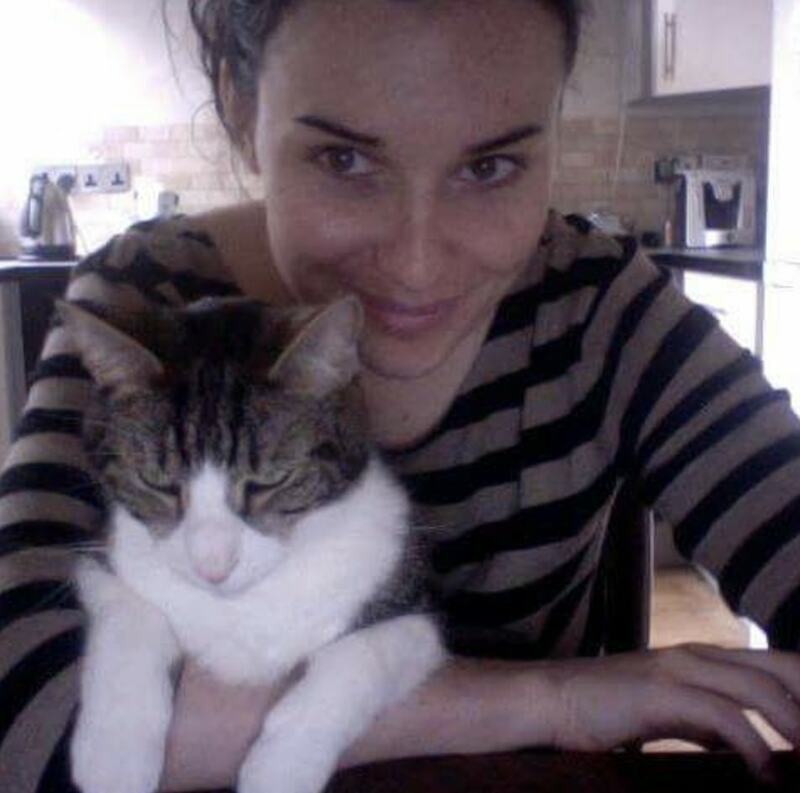 "The government has gone beyond censorship - they're now wasting time and money on harassing vegans and killing their companion animals," Chris Delforce added. "There's a systematic crackdown on direct action of the sort celebrated by civil rights leaders." Speaking to local media about the incident, police have warned activists that while lawful protest was within their rights, there were 'repercussions' for 'stepping over the line'. 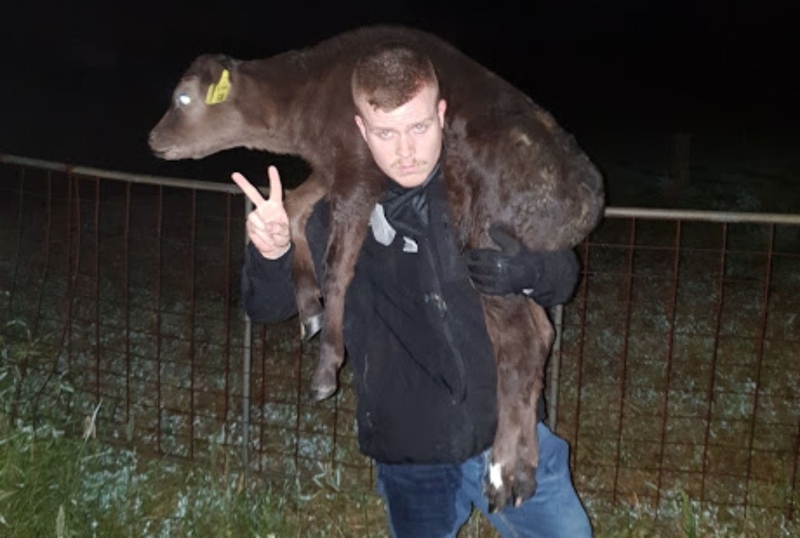 Regional WA commander Allan Adams said the cow was 'returned to its owner' in good health, adding that activists have been charged with aggravated burglary, stealing and trespass. "We call on the farming community to maintain calm on their farm," he added. DxE activists are planning to take to social media to call for the calf's return to safety using the hashtag #ProtectTheo. They are demanding that Premier Mark McGowan return the calf, drop charges against nonviolent animal advocates and press charges on criminal animal cruelty at WA farms.